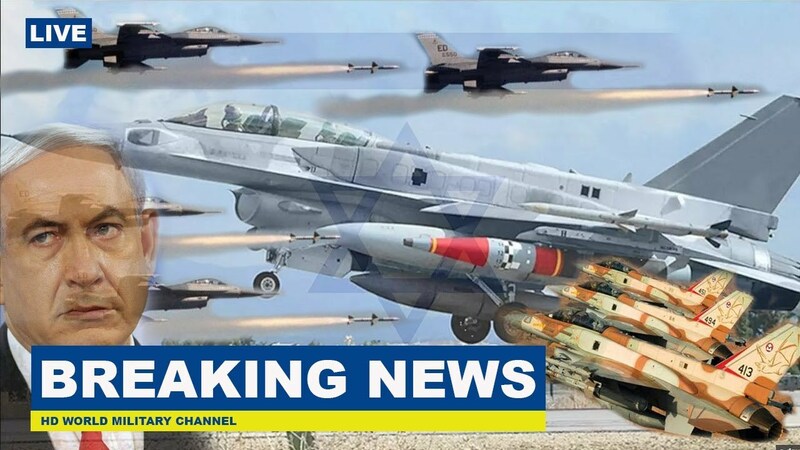 Israeli firm Rafael has unveiled what appears to be a new air-launched ballistic missile, which has features in common with both an existing family of precision-guided bombs and a ballistic missile defense target. The company says the weapon will be able to find its target even in the midst of an enemy jamming its GPS-enabled navigation system, a threat that is already very real. The ‘Rocks’ missile first appeared at the Aero India 2019 aerospace and defense exposition, which began on Feb. 20, 2019. Gideon Weiss, the Deputy General Manager for Business Development, Marketing, and Strategy for Rafael’s Air & C4ISR Division, told Jane’s that the company had already certified an Israeli Air Force F-16I Sufa test aircraft to carry the weapon and had carried out a number of trials using the jet as a launch platform. It is not clear if Rocks actually has the same level of man-in-the-loop functionality. But with the SPICE-based guidance package and its automated image matching functionality, it wouldn’t necessarily need to rely on the GPS/INS guidance system during the terminal approach to its target actually hit it with pinpoint accuracy. Rafael has not yet disclosed the range of Rocks, either. The company has said the missile has “a very significant standoff range” and “a high-velocity trajectory towards the target,” according to Airforces Monthly. 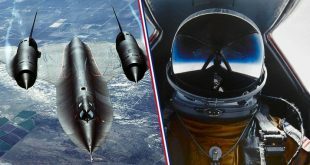 However, judging by its external design, the weapon appears to be a hybrid of the SPICE guidance package and a missile body derived from the company’s Black Sparrow. This latter system is an air-launched target intended to simulate the characteristics of a short-range ballistic missile. Israel has utilized these in the testing of its Arrow family of ballistic missile defense systems in the past.